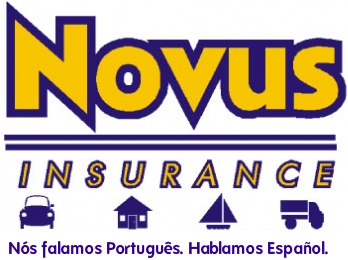 How can Novus Insurance​ best serve you? Call one of our experienced agents today at 954-979-1110 or send us a message below. Novus Insurance​​ has you covered from insurance coverage for your Personal & Commercial Auto, Homeowners, Business Insurance, Tag & Title​, and more!